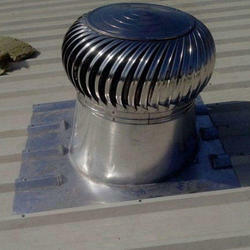 We are offering Powerless Turbo Ventilator. Our client can avail this item from us at a reasonable rate. 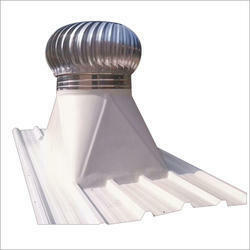 We are engaged in offering Wind Turbine Ventilator which is also Known as Roof Ventilators, Turbine Air Ventilators. Devoid of spark for smoke extraction. Looking for Powerless Turbo Ventilator ?